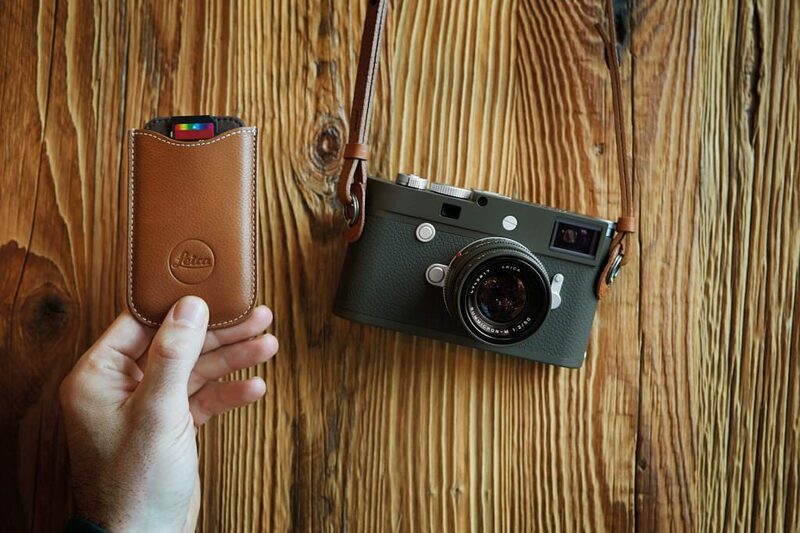 The Leica M10-P Safari limited edition camera set is now officially announced. 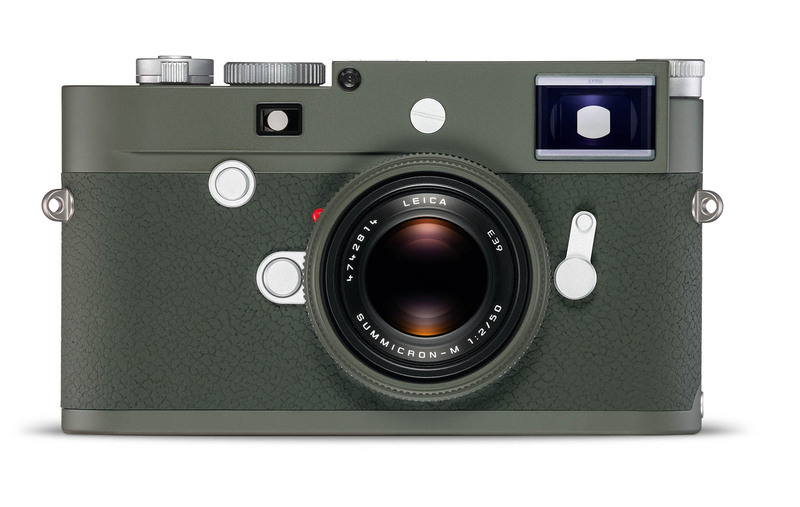 Leica has been releasing strictly limited, special editions since 1975. 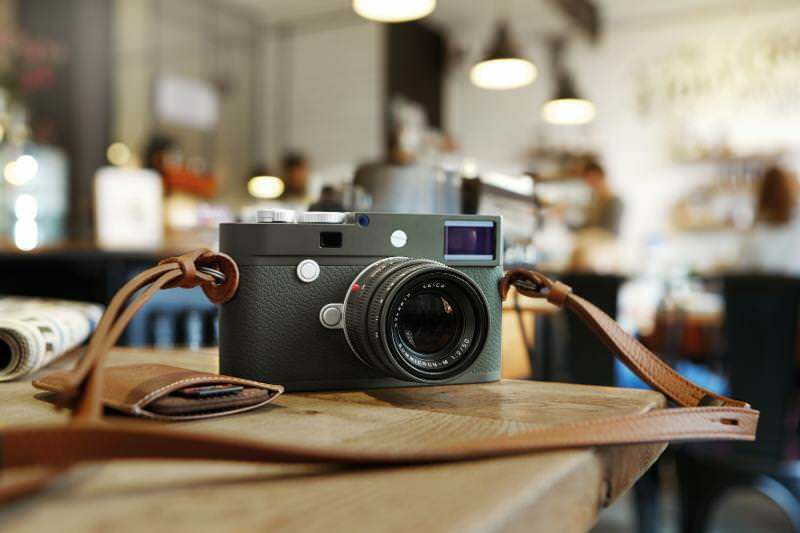 These models are conceived and produced by Leica in collaboration with artists, photographers, designers and premium brands. Thanks to this tradition, a number of unusual and unique special models and sets with perfectly coordinated accessories have been released. The Leica M10-P Limited Edition “Safari” contains the same performance and technical capabilities of the serial production model of the camera, including the quiet mechanical shutter and begins a new chapter in the story of olive green cameras. These popular special editions have attracted admiring glances since the 1960s, and have a reputation of being extremely robust as well as highly sought after. 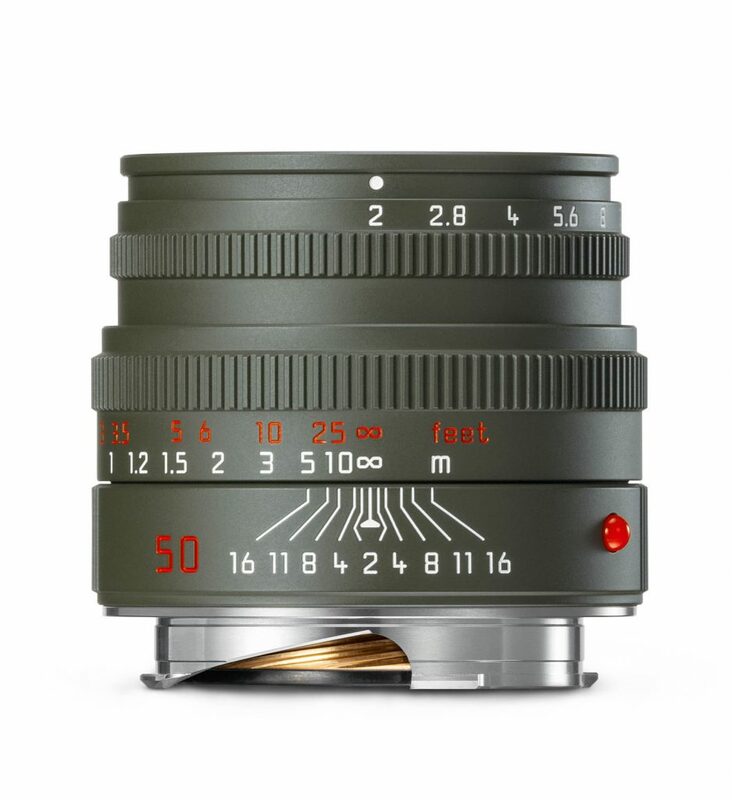 To be produced in a planned quantity of only 500 units, the Leica Summicron-M 50 f/2 will sport the iconic olive green for a perfect match with the Leica M10-P Edition “Safari” and all its military-inspired forebears to become the Leica Summicron-M 50 f/2 Edition “Safari”. 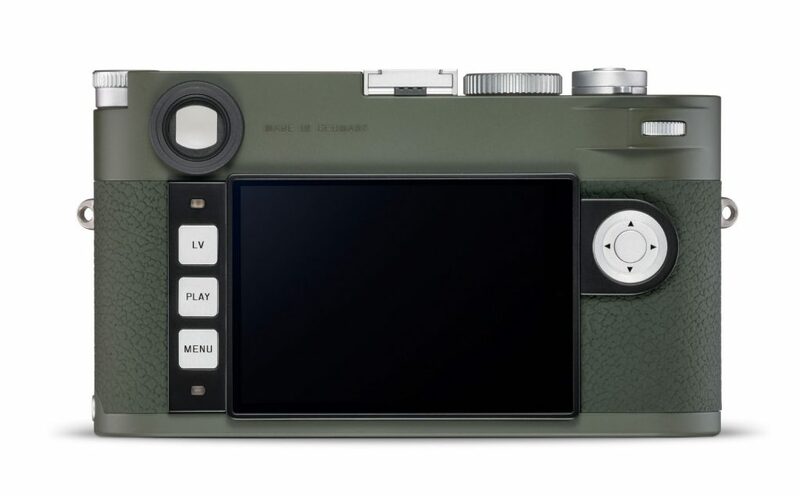 The Leica M10-P Edition “Safari” camera body is available for sale today for $8,450 with only 1,500 units available and the matching lens will be available on February 15th for $2,750 with only 500 units available. 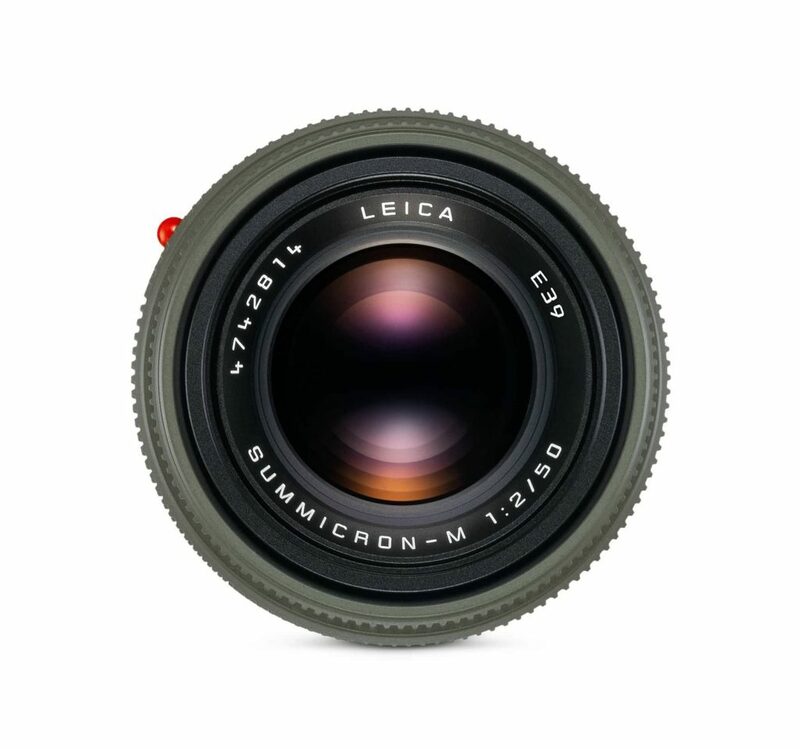 Both camera and lens are sold separately at Leica Stores, Boutiques and Dealers. 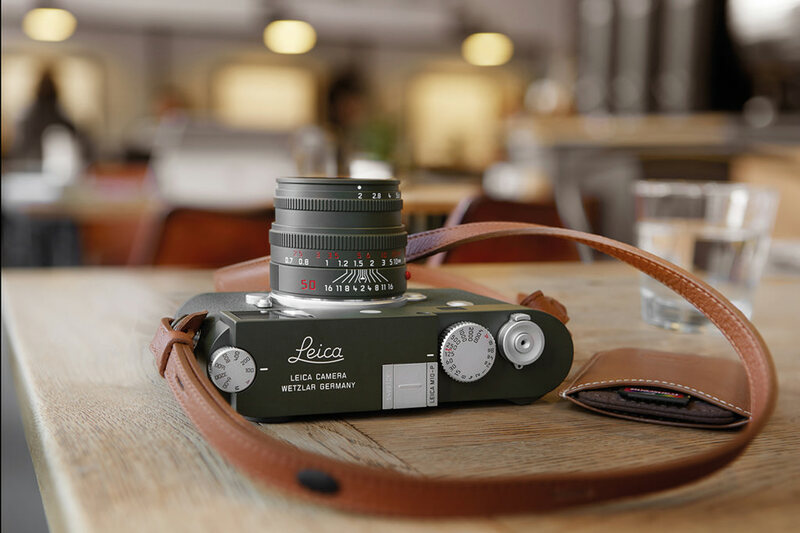 More info on Leica Camera AG’s press release.